For the first time this year, Cannice presents its bluetooth audio solutions to match the particular tastes of modern digital consumers. 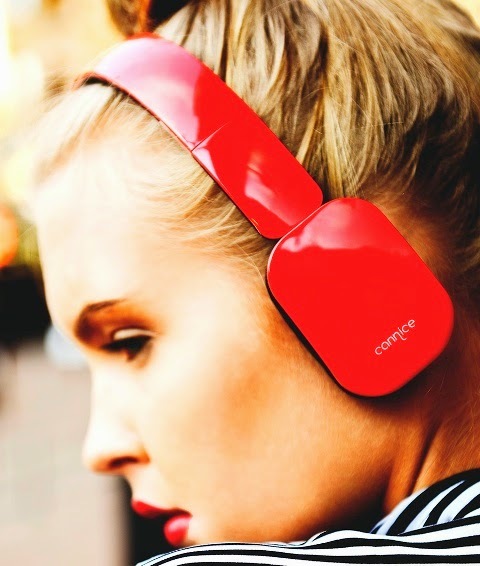 Music enthusiasts can take advantage of the Bluetooth 4.0 aptX technology and up to 30 hours of music playing time of Cannice Headblue series, designed for the laid-back listeners to individuals who want to be entertained by an exclusive DJ. 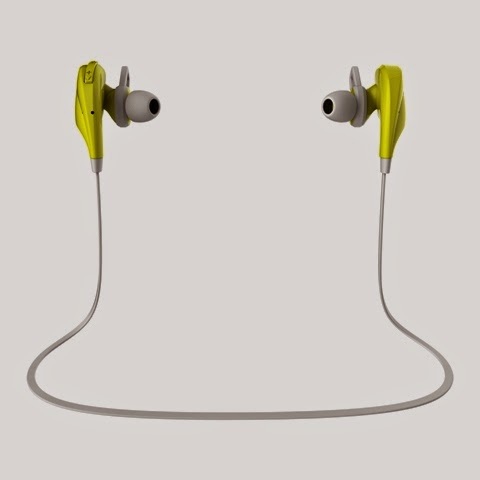 For those who chose freedom, the Muses1 and Muses2 offer extreme mobility through different wear options fit for music fanatics on the go or fitness buff, the series boasts up to 20 hours of run time and 300 hours of standby time. A must have for extremely mobile business individuals, Cannice presents its iBlue6 and which combine the reliable capabilities, high speed, and low energy protocols of of the classic bluetooth with the latest powerful features of Bluetooth 4.0. 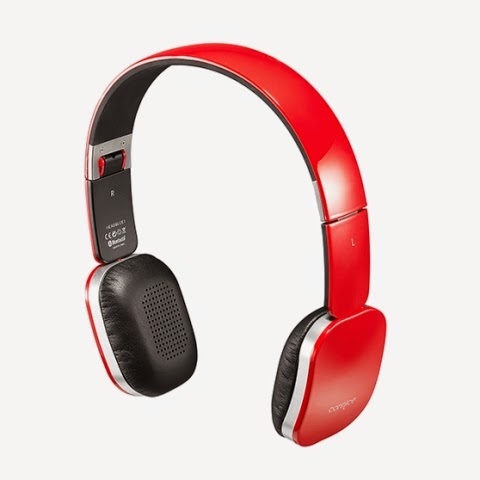 This business wireless gadget is engineered with 6th generation CVC noise reduction technologies for crystal clear audio experience, and allow simple operation, switch-free connection to other bluetooth devices. And for those who want to stick with handheld calling, the Padblue1 is the right device. The wearable gadget utilizes 5th generation CVC noise reduction and provides 5 hours of talk time and music time respectively. Cannice is one of the exclusive brands carried by Philteq Enterprise Inc for the Philippine market.